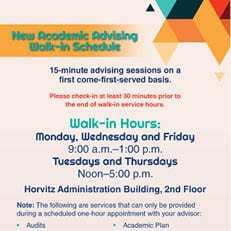 NSU’s Office of Innovation and Information Technology (OIIT) is pleased to announce the migration of your student Office 365 account to a new email address standard on Friday, June 2, 2017, starting at 7:00 p.m. The migration is expected to take 16 to 24 hours. During this time, you may not be able to access your Office 365 mailbox and applications. Additionally, emails will not be available on computers or mobile devices. 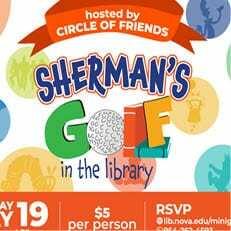 Mail sent to your @nova.edu email address will be queued and delivered once the system is available again. All of your existing Office 365 account (email, OneDrive, Skype, etc.) and data are going to be associated with your new email address @mynsu.nova.edu, so all of your data and settings will be unaffected. (No data will be lost!). 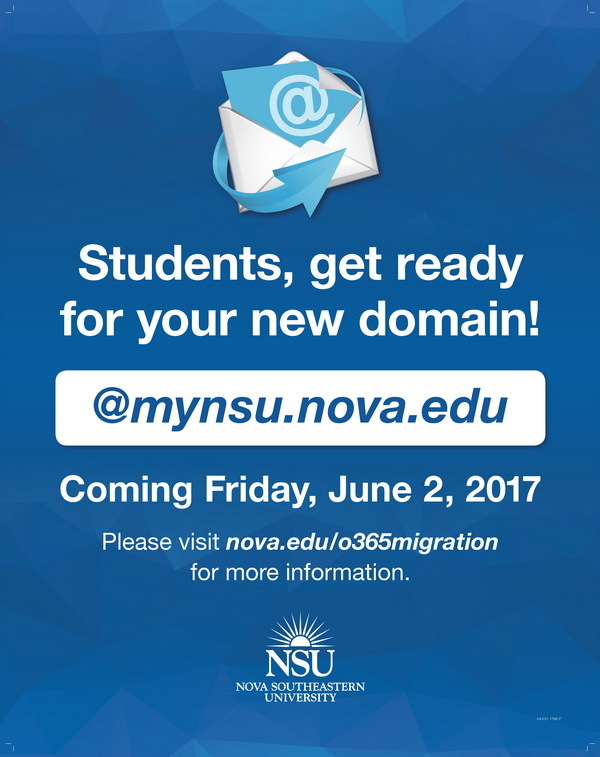 Once the migration is complete, you will log into your new account as user@mynsu.nova.edu (where “user” is your current username). 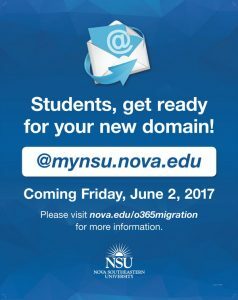 Mail sent to your @nova.edu email address after migration will be delivered to your @mynsu.nova.edu until December 2nd 2017. Please note that this migration only affects Office 365 email. Access to other systems—such as Blackboard, Shark Link, and WebSTAR—will not be affected. By migrating your student email account to a separate email namespace, you will have access to a set of powerful email, web, and collaboration tools that can enhance your educational experience. 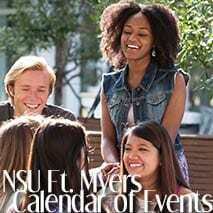 For more information regarding this migration, please visit www.nova.edu/0365migration or contact or NSU Help Desk at (954) 262-4357 or 1-800-541 NOVA Ext: 435.